I finally had a chance to visit the Green and Grown’ show in Greensboro, N.C., last week. I got another taste of that last week when I drove up to the Green and Growin’ trade show in Greensboro, N.C., on Friday. 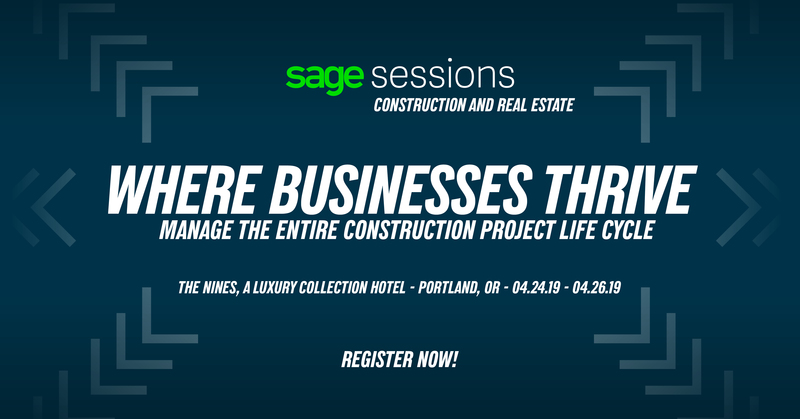 We were aware of this educational seminar and trade show about 60 miles up the road from us in Concord, but we’ve never had a chance to visit to see if exhibiting Grower Vertical for Sage ERP would be a good fit. We normally exhibit at MANTS, the Mid-Atlantic Nursery Trade Show, in Baltimore, and these two shows run back-to-back, which made it hard for us to really give Green and Growin’ a thorough investigation. Last year during MANTS, I exchanged a few private messages through Twitter with Jenn Parker at Seaside Mulch in Wilmington, and she recommended that we at least visit Green and Growin’ to see if it was worth our while. As it turned out, due to a scheduling conflict this year, MANTS (which is traditionally the first industry trade show of the year) swapped schedules with Green and Growin’, which allowed me a chance finally to attend the largest horticulture show in the Carolinas. For those of you who know something about trade shows, I’m sure your jaw hit the floor after reading that last sentence. The fact that two trade shows were willing and able to swap schedules is a huge deal. Think about all the logistics of the switch for the venues, the hotels, the organizations putting on the show, the exhibitors, the attendees, and the list goes on. 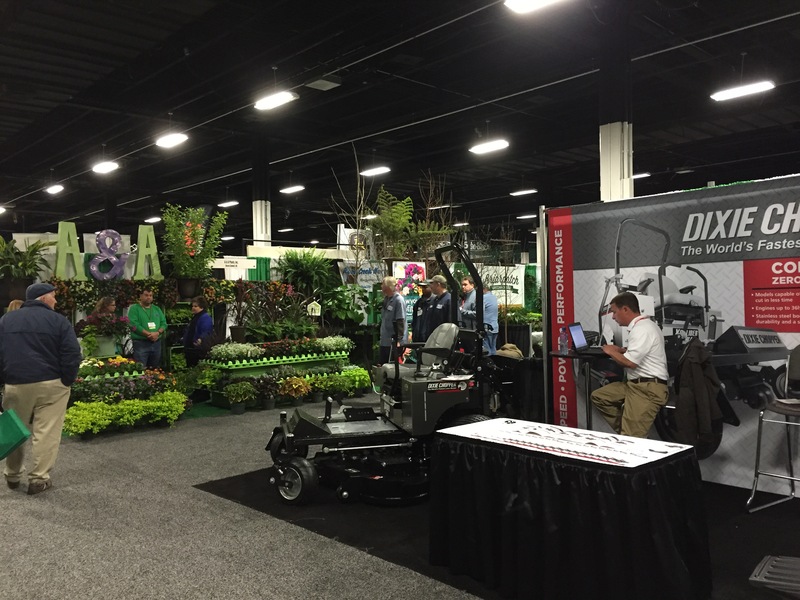 “These shows collectively support our industry and the fact that the Green & Growin’ Show and MANTS are able to work together is good for our exhibitors, good for our attendees and good for the industry,” says MANTS Executive Vice President Vanessa Finney. As I walked around the Greensboro Coliseum on Friday chatting with exhibitors about Green and Growin’, I realized just how many of those companies actually attend both shows. Even when I wasn’t talking to someone directly, it seemed around every corner, someone was in the middle of the aisle talking about how they were going to travel to Baltimore after the show. Perhaps the most amazing thing was that nobody was upset about the scheduling swap. I didn’t hear one nasty comment or sarcastic remark about having to change schedules. In fact, most everyone had a “for the good of the industry” attitude. As it turns out, Green and Growin’ may not hit our target audience for Grower Vertical. As with other horticulture trade shows we’ve looked at, our targets would most likely be other exhibitors, not the attendees. But that doesn’t mean that we can’t participate in other ways to help support our local horticulture community. When I spoke about our focus on Human Resources and other compliance issues in the industry with the North Carolina Nursery and Landscape Association staff, they were receptive to the idea of us perhaps giving educational talks about these pains in the industry. It’s a topic that we’ve been championing throughout the horticulture industry over the past few years, because with immigration, the ACA, and other regulatory compliance issues, companies large and small will need to be aware and stay compliant. 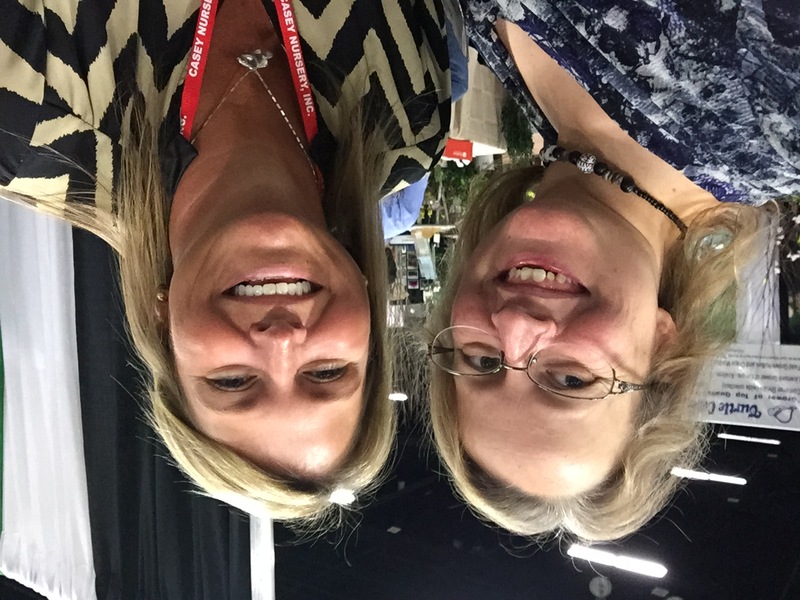 It’s always fun to finally meet people at trade shows that you first meet on social media. Here, Jenn Parker from Seaside Mulch and I meet for the first time during Green and Growin’. I also had a chance to speak with some of the members of the N.C. State University Horticulture Club, who had a booth at the show. We had an interesting conversation about how many horticulture students concentrate on growing plants, but fail to focus on the business side of the industry. Even in some of their intercollegiate competitions, they have to show off their business acumen. They invited us to speak with their adviser to see about giving a lecture to their club. I’ve also learned that the horticulture community is all about forming friendships as well. I got a chance to finally meet Jenn Parker, and it was great putting a face with a Twitter handle. It was really good of her and some of the other exhibitors I spoke with to take time to talk trade show shop so I could learn more about Green and Growin’. There’s such a sense of community within the horticulture industry, that you really want to put all of your chips behind it and cheer for it to succeed. That’s why we will continue to look for ways to help support horticulture here in North Carolina and across North America.